Hopefully by now you will have seen my Rome travel diary by now, though I didn’t get much time to extensively shop we did manage to get to visit the main shopping district in the city by the Spanish Steps and there were plenty of little boutiques near our hotel too. I think it’s safe to say for most of us beauty fans the first place we look up when heading to Europe or the US is Sephora. And yes, I make my family shelter in the Sephora store by for quite some time. I picked up the Sephora 45 Multitasker Complexion brush which I’m already using and GOSH it’s a thing of beauty guys. 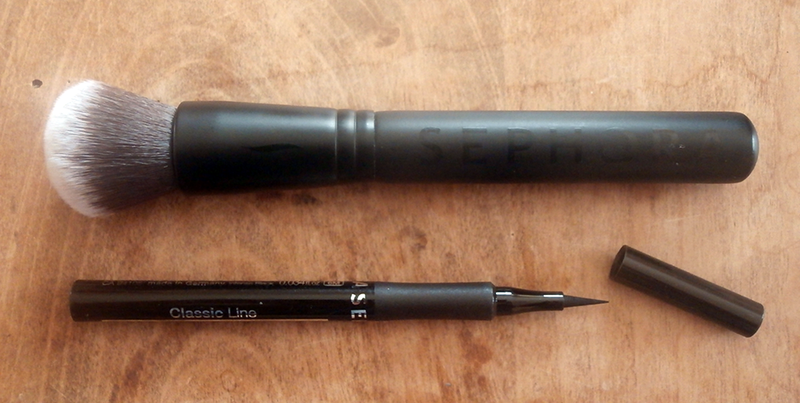 I also picked up Sephora’s Classic Line eyeliner as mine ran out halfway through the week. At the moment I’m still getting used to how tiny the brush tip is. I can’t get my usual thicker cat eye flick but it’ll be nice to use on more casual days. 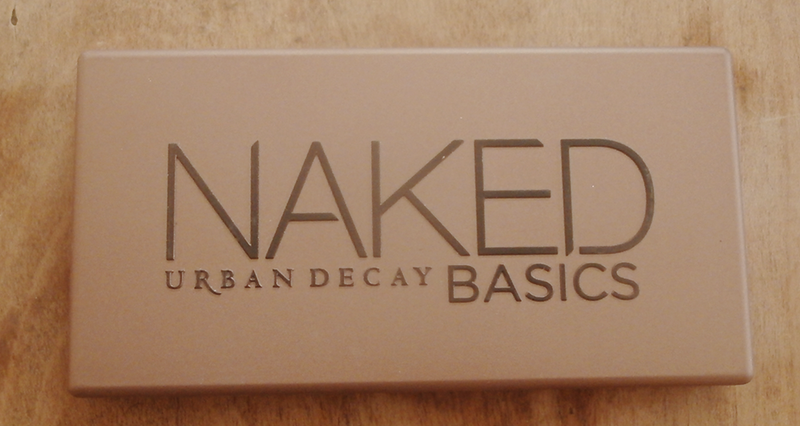 The most self-indulgent purchase from Sephora, was a brand new Urban Decay Naked Basics palette and, yes, I do realise how late to the game I am with this. Just a note as well, Urban Decay are owned by L’Oreal, so this palette is not completely cruelty free *smacks on wrist*. I didn’t get to clothes shop too much but I ticked off one of my items on my New Year’s Style Resolutions, a day to night LBD which I rocked at the Blogger’s Market in London this past Saturday. It’s comfortable enough for the day and can totally be dressed up for a night out. And finally a brand new phone case from Desigual in super Summer-y print, as the I had been using was getting a bit worse for wear.